10 FREE SPINS up for grabs! 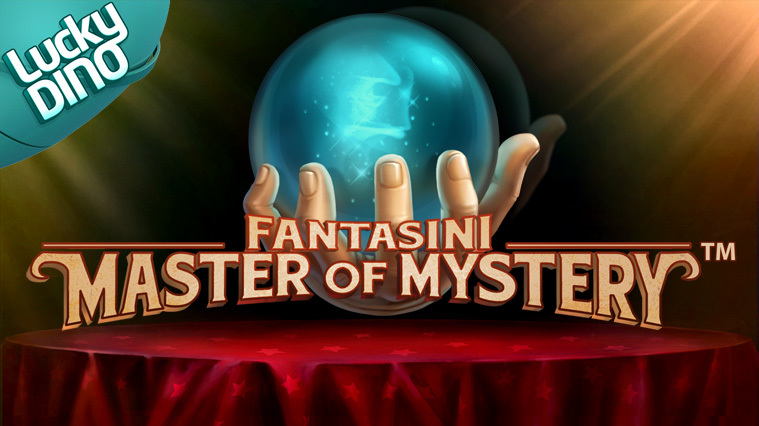 Just make a deposit within the promotion time and you will receive 10 FREE SPINS on the new NetEnt game FANTASINI: Master of Mystery. 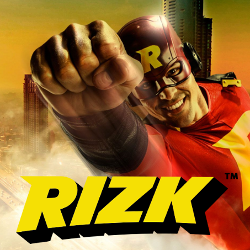 Free spins will be credited for you on the following day when the game is launched. Pre-launch offer is valid on 10.2.2016 between 00:01 and 23:59 CET(Central European Time). 20 FREE SPINS ON REGISTRATION! 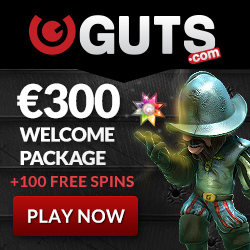 Just register an account and you will get 20 free spins for FREE. Open an account through this offer and your welcome free spins will be ready immediately after registration. Just open any of these slot games: Starburst, Stickers, Spinata Grande, Gonzo’s Quest or Tornado. 1st deposit : 100% deposit match bonus up to 200€($/£) + up to 50 Big Bang FREE SPINS. 2nd deposit : 50% deposit match bonus up to 200€($/£) + up to 50 Twin Spin FREE SPINS. Open an account through this page in order to activate your 20 welcome free spins! Register now.